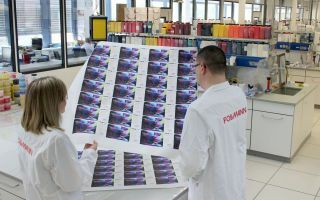 One-step, super-fast textile printing solution enables overnight turnaround for a complete collection of swimwear designs. 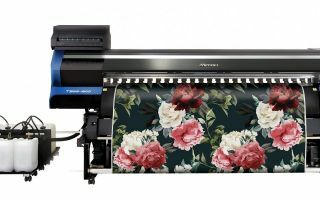 Kornit Digital has announced that its digital roll-to-roll printing system, the Kornit Allegro, will play a critical role in the next episode of Lifetime’s Emmy-nominated Project Runway. 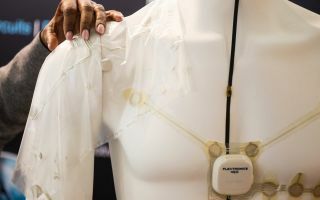 In this American reality competition show, fashion designers compete to create the best fashion pieces with a limited amount of time and resources. In the Sink or Swim episode, the challenge is to create a swimsuit and cover-up design. The candidates are told that they can create a custom design which would be printed and returned to them the following morning. Heidi Klum also announces that the winning design would be shown as part of her swimwear line. 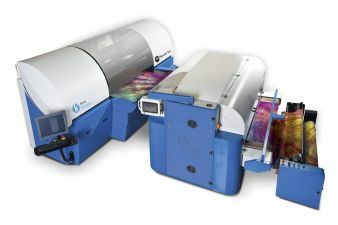 The technology partners enabling the super-fast turnaround are Kornit Digital and Kornit user Papilio Prints in New Jersey.